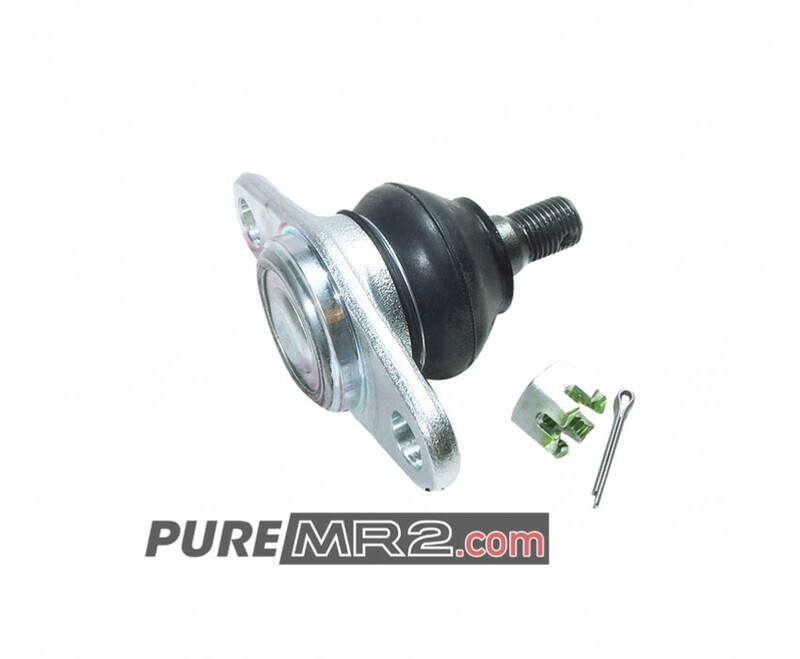 Overview: These are genuine SW20 ball joints, worn ball joints can cause sloppy steering (or stiff steering depending on how it has worn), noise and are uneven tyre wear, genuine ball joints generally wear well if you have not replaced ball joints for over 70,000km or have any of the above symptoms as a safety and performance component these are something you should consider replacing. Both front and rear ball joints include a new tie rod end castle nut and split pin. 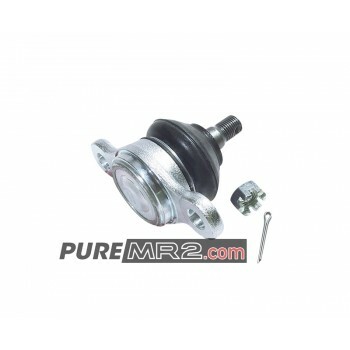 Suitability: Both front and rear ball joints are available for selection. 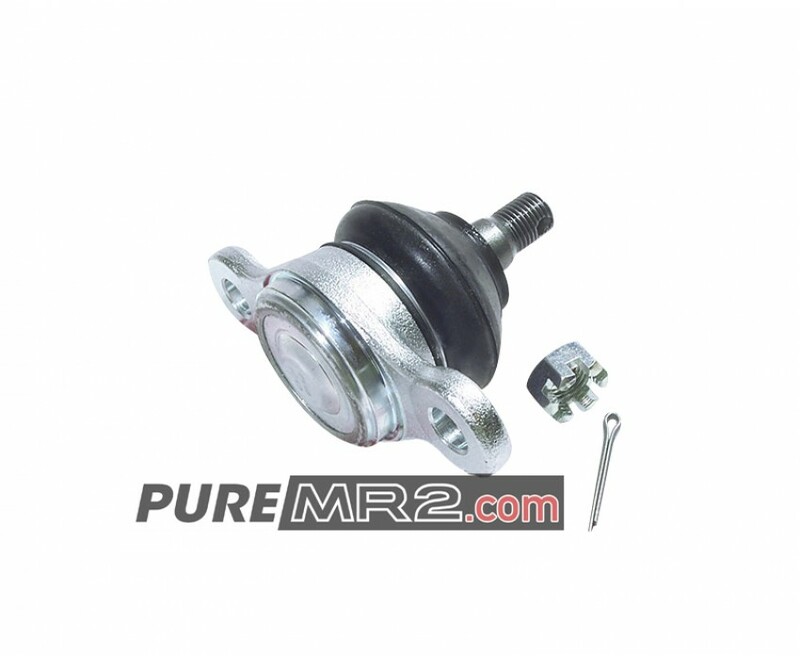 Front and rear ball joints will suit all year variations of SW20 imported or Australian delivered variations. It's generally recommend to change as a pair of either the front or rear of the vehicle at once. Sold as a pair. Fitment: Fitment on the SW20 is straight forward requiring only basic tools, a socket set, hammer, pliers, however as a steering component professional installation and wheel alignment is recommend. As with all Toyota parts if you would like to maintain a 12 month warranty on the parts Toyota require genuine parts to be fitted by an Authorised Toyota technician. *Please note: photos are for illustrative purpose only the majority of the time they are of the exact version of the item you will receive. Overview: These are outer tie rod ends, a critical maintenance part especially on a performance vehi..
© Copyright 2019 PureMR2. All rights reserved.